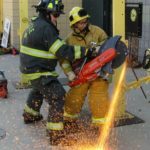 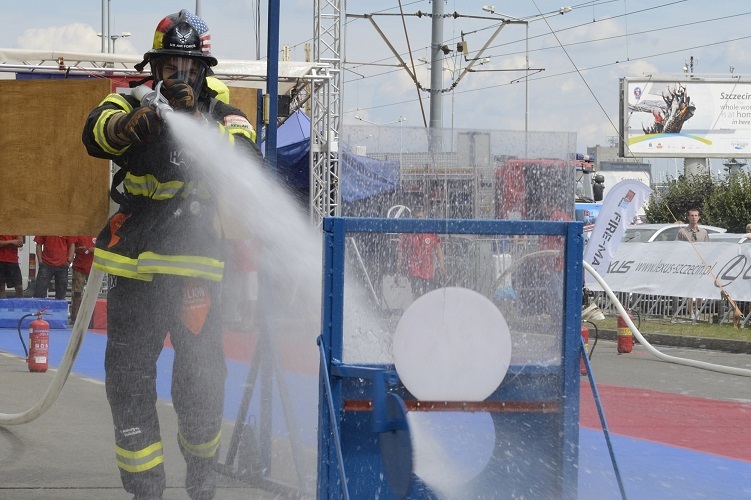 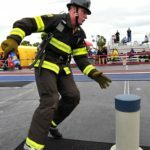 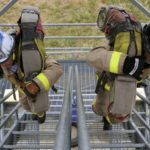 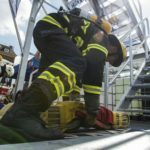 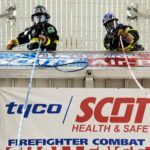 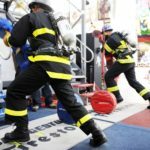 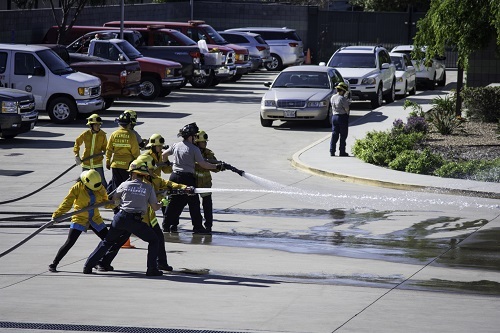 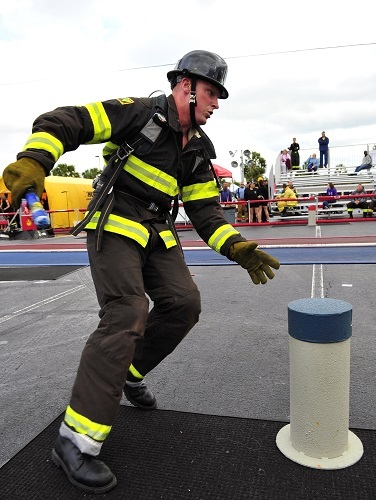 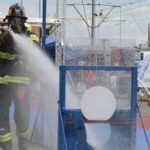 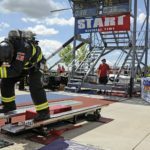 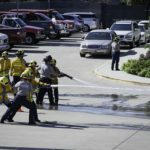 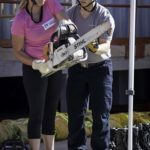 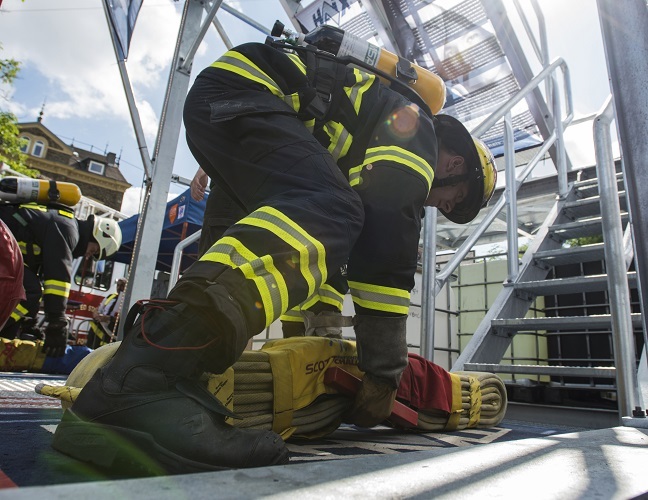 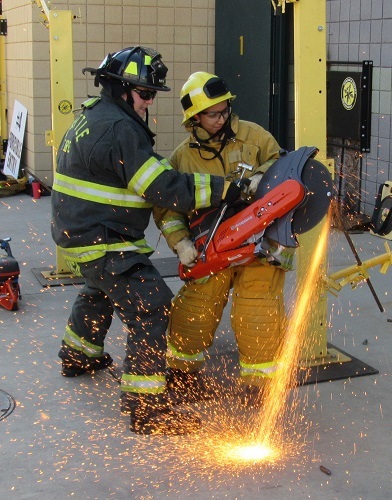 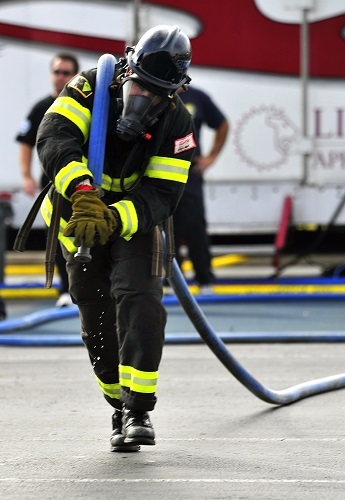 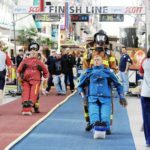 The Challenge annually attracts hundreds of U.S. and Canadian municipal fire departments at more than 25 locations and is now expanding to countries around the world, including New Zealand, Germany, Argentina, Chile, and South Africa. 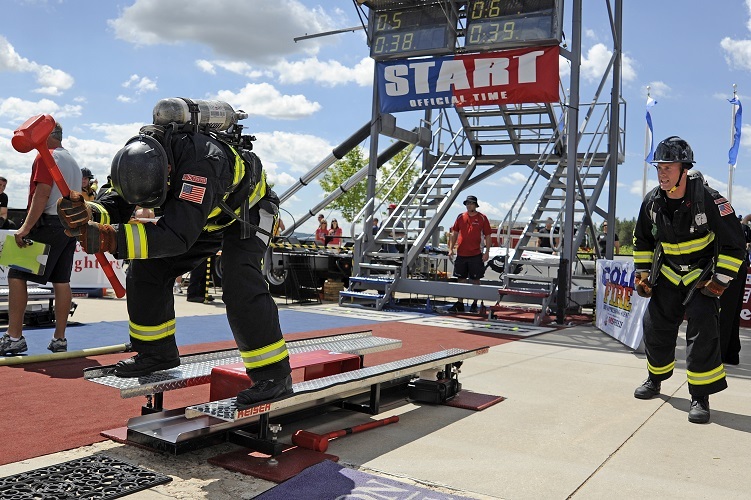 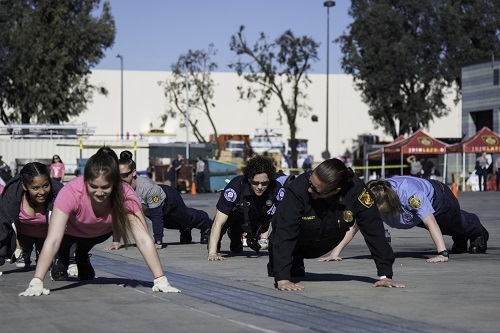 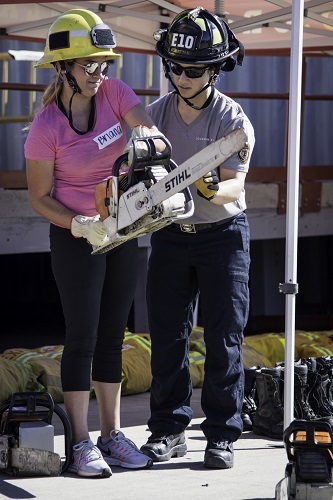 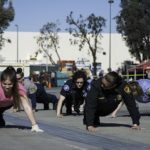 The Challenge seeks to encourage firefighter fitness and demonstrate the profession’s rigors to the public. 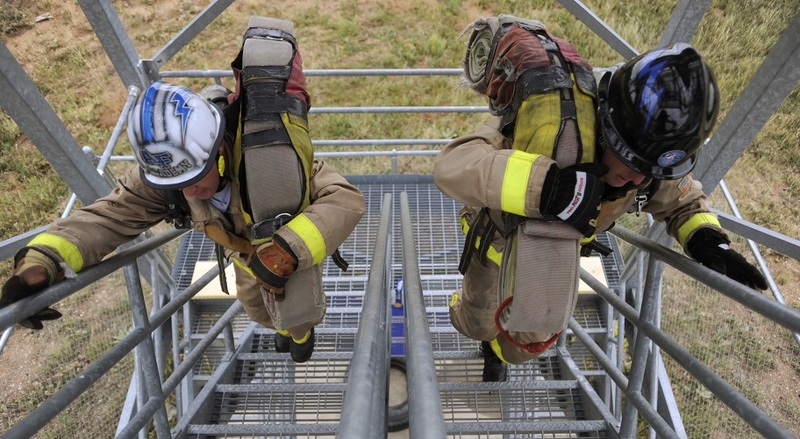 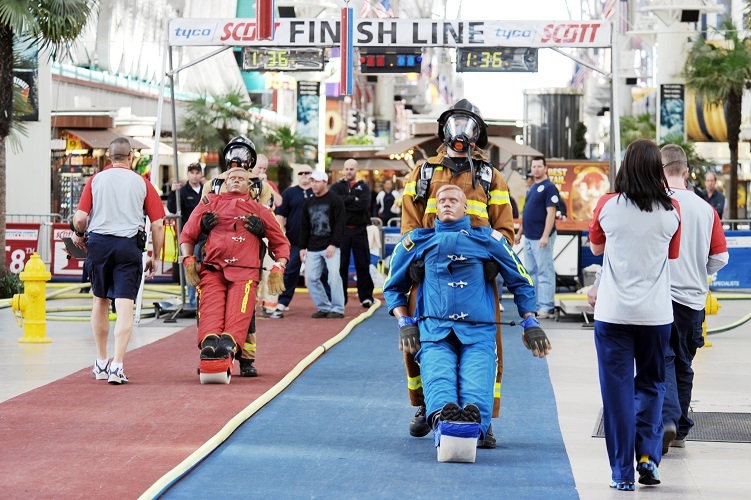 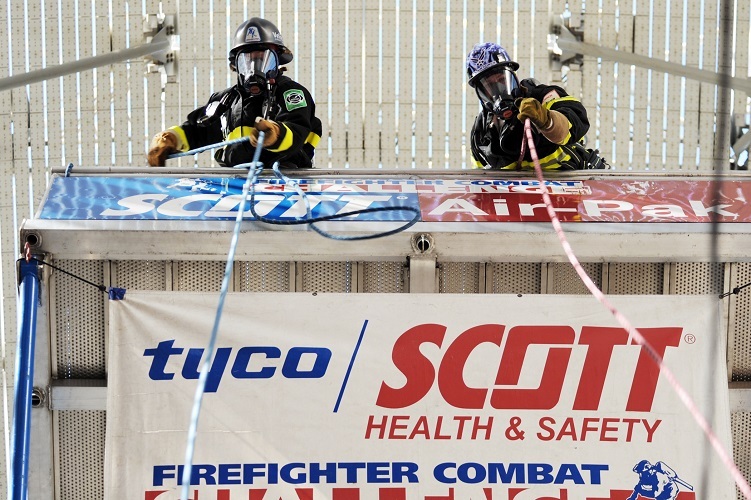 Wearing “full bunker gear” and the Scott 5.5 Air-Pak breathing apparatus, pairs of competitors race head-to-head as they simulate the physical demands of real-life firefighting by performing a linked series of five tasks including climbing the 5-story tower, hoisting, chopping, dragging hoses and rescuing a life-sized, 175 lb. 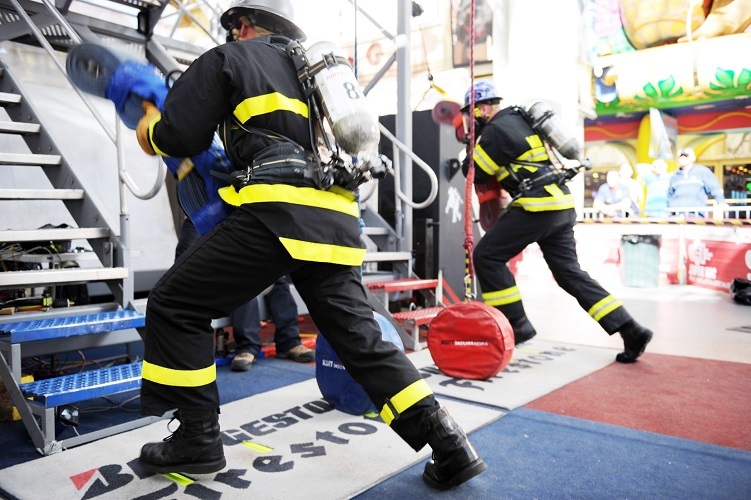 “victim” as they race against themselves, their opponent and the clock. 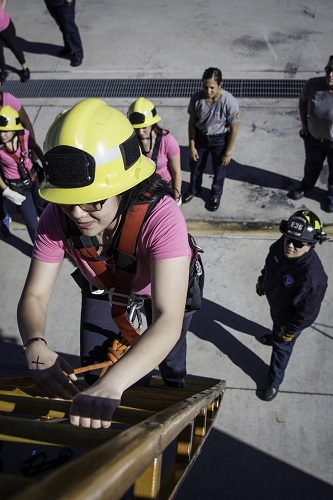 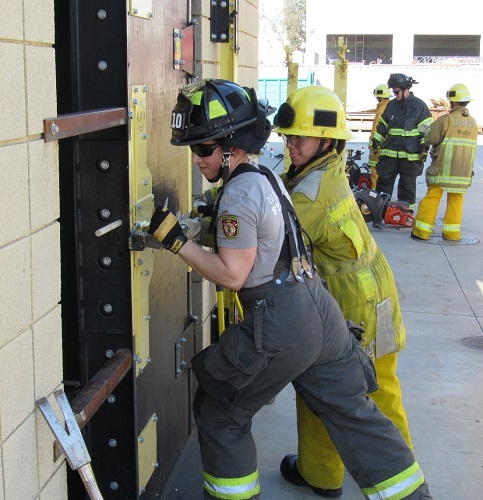 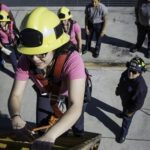 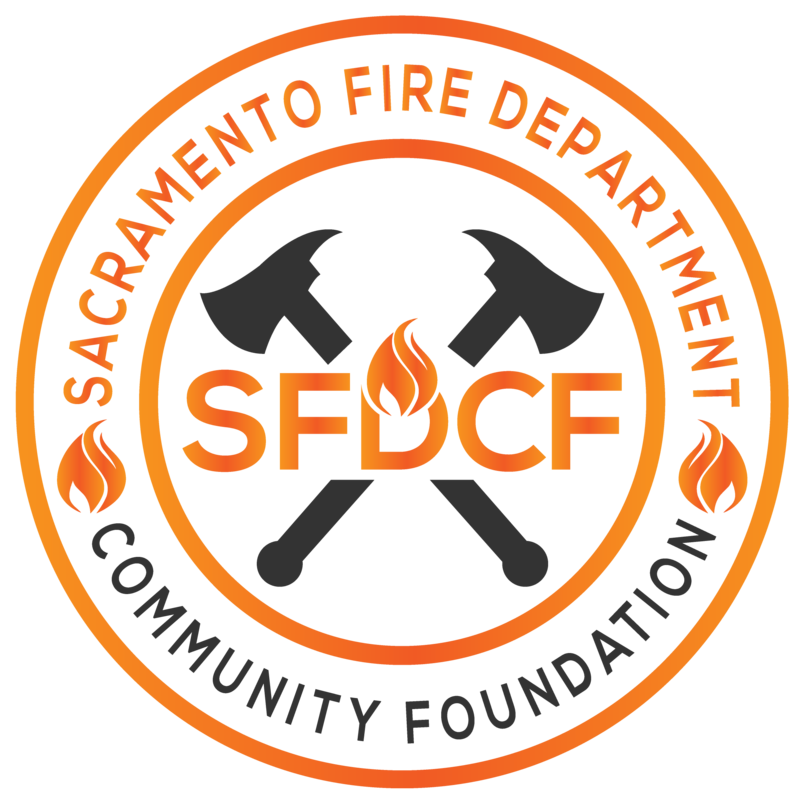 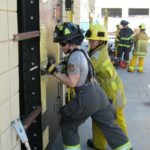 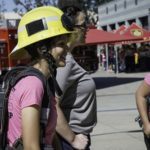 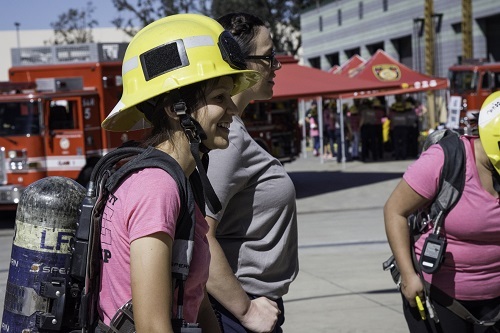 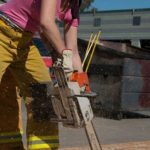 The SAGFC is a free 2-day camp for teens in grades 9-12, giving young women a chance to experience what a career in the fire service entails. 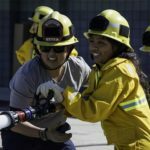 The campers will be working side by side with professional woman firefighters in empowering leadership roles. 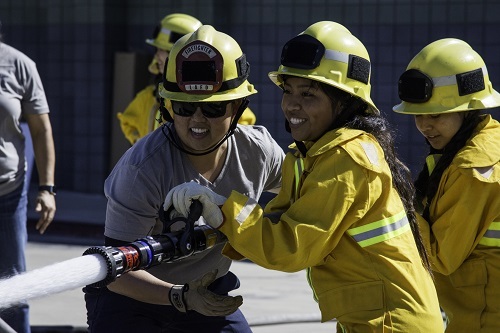 Through their participation in fire service related team work and skill rotations, they will discover the power and confidence that lies within each of them, as well as career and leadership possibilities for their future.